Healthy People Wood County is overseen by a steering committee of health systems and community foundation. We are actively growing our steering committee to include a diverse representation of health in Wood County. 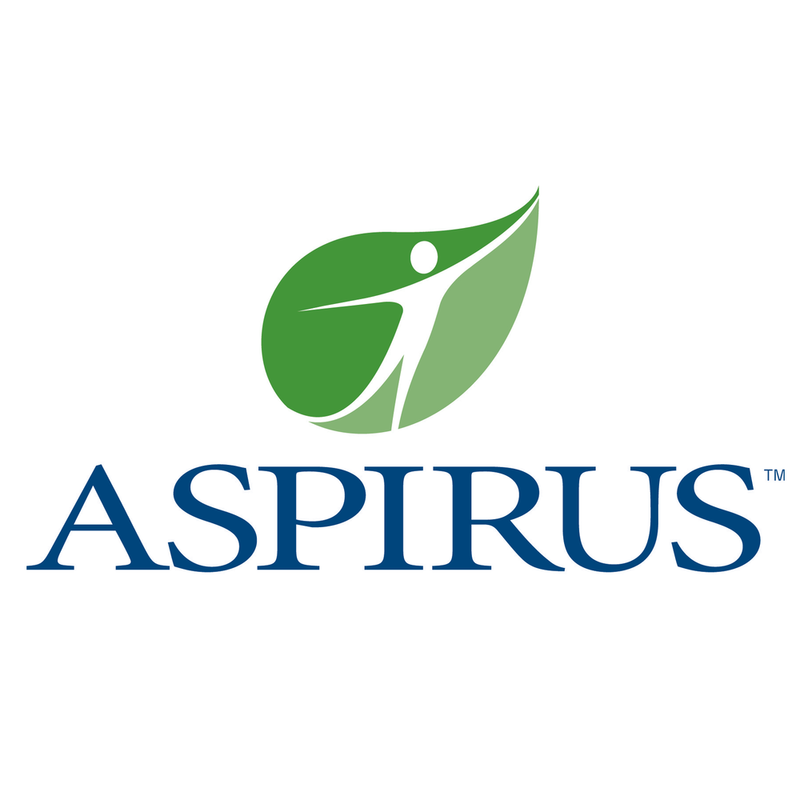 · Aspirus Riverview Foundation Inc.